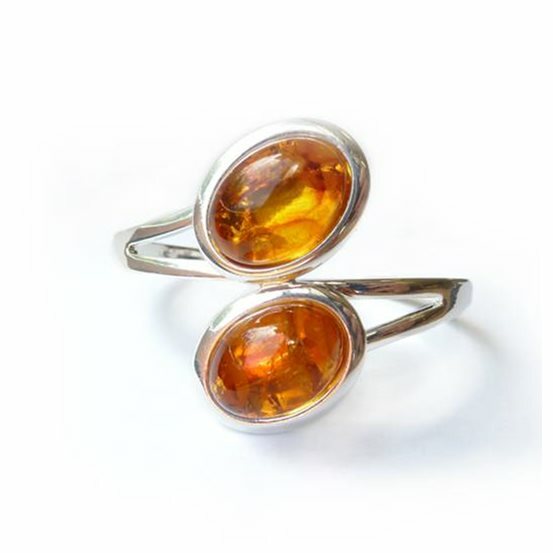 This lovely chunky silver plated bangle has two cups for you to simply glue in your choice of 18x13mm oval cabochons (we would recommend using Devcon 5 minute epoxy). The back of the bangle is open which makes it easy to slip on and off and you can adjust the size to fit your wrist by giving the bangle a gentle squeeze. 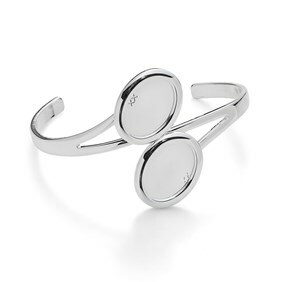 This bangle setting is silver plated brass so may be a good option for anyone who suffers from a nickel allergy. 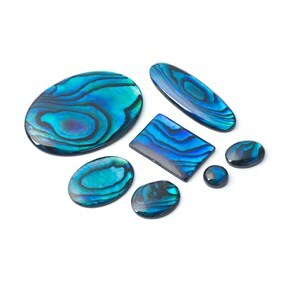 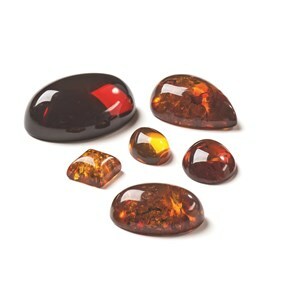 Supplied without stones so you can choose your own from our wide range of cabochons!